Yep, great places been there done that and really enjoyed!! !Nice article George. We are a little further north in Formia near Gaeta….other nice coastal towns!!! When were you in Marina di Casalvelino? 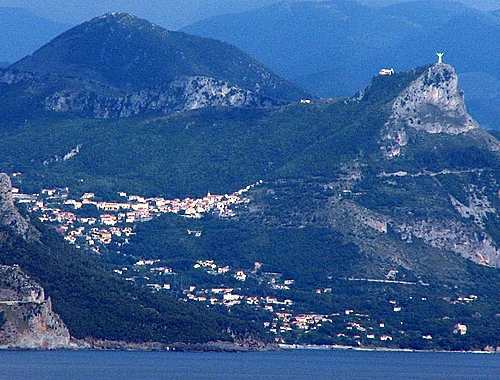 I may stop gt see Formia on a trip from Rome to our home in Velina.